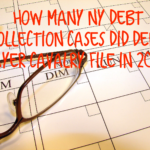 According to the New York State Unified Court System, junk debt buyer Cavalry Portfolio Services filed only 226 New York debt collection lawsuits in 2017 which is less than half the 699 it filed in 2016. 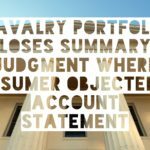 Cavalry Portfolio Services, LLC debt collection cases often are filed under various derivations of its name including “Cavalry SPV I, LLC”, “Cavalry SPV II, LLC”, and “Cavalry SPV IV, LLC”. Cavalry is a local New York debt buyer 500 Summit Lake Drive Valhalla, NY 10595. However, they file debt collection cases nationwide. 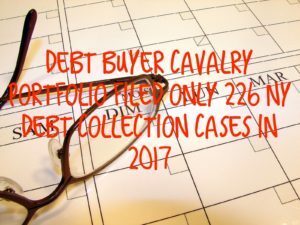 Cavalry is an accused violator of federal debt collection laws known as the Fair Debt Collection Practices Act (FDCPA) and are sued regularly by consumers for these violations. The FDCPA is a federal law that regulates the collection of consumer debts. It precludes third party debt collectors from using false, misleading, deceptive and harassing debt collection tactics. 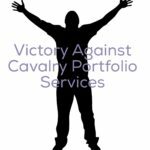 If a debt buyer like Cavalry Portfolio Services, LLC violates the FDCPA, you can sue or statutory damages up to $1,000.00 plus actual damages (like pain and suffering) and your attorney’s fees. In FDCPA cases, The Law Offices of Robert J. Nahoum, P.C. doesn’t charge our clients a penny out of pocket. 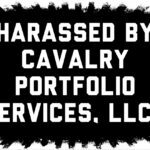 Harassed by Collection Agency Cavalry Portfolio Services, LLC in New York or New Jersey?